There’s a solid body of research showing that positive emotions such as gratitude are good for us. You may already know that the ‘3 good things’ exercise has been shown in more than a few studies to help most people to feel more positive about themselves (for example, I wrote about it in my Confidence book). A lot has been written about emotional intelligence and its importance. By now I’m sure you don’t need convincing that it’s a good thing to be more emotionally intelligent. But in practical terms, how do you get better at it? 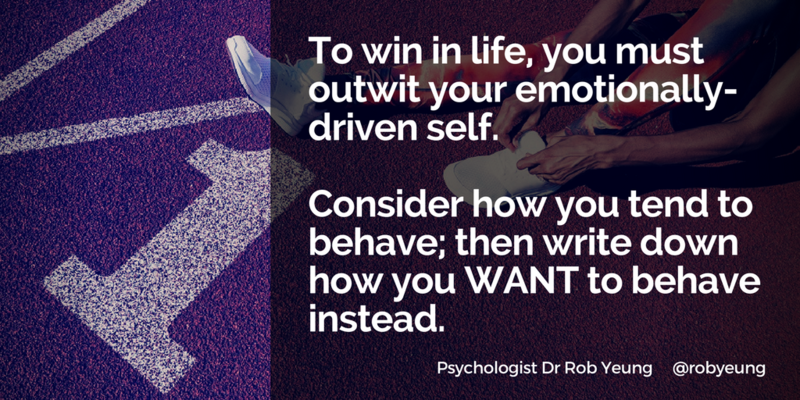 Why – and how – should I control my emotions? 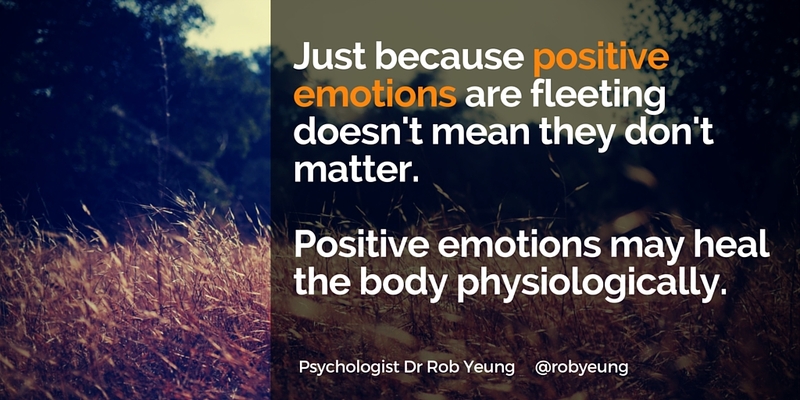 Whether you’re a leader managing a team of people or an individual trying to better yourself, research increasingly tells us that our emotions matter. Here’s a piece from one of the business magazines that I write for suggesting a) why our emotions matter and b) a simple technique for practising emotional control. How can we apply emotional intelligence to succeed at work? What is emotional intelligence exactly? How can empathy help us to become more successful at work – especially in selling to customers and clients? And why do most people overestimate how emotionally intelligent they are?